We welcome people from all sorts of faith journeys, and we welcome the questions they bring. Westminster is a congregation of about 1,800 members, affiliated with the Presbyterian Church (USA). Some of our members were born and raised in this congregation, but the great majority have joined more recently. 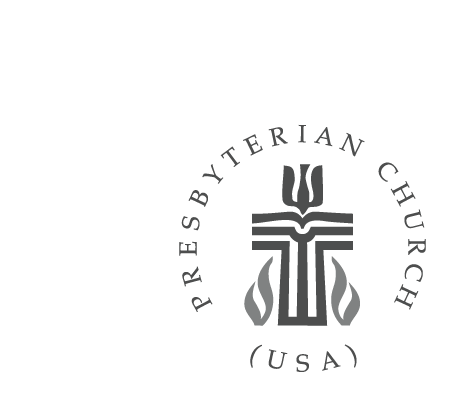 Nearly two-thirds of us come from a background other than Presbyterian, which means that we welcome people from all sorts of faith journeys, and we welcome the questions they bring. What we have in common is a desire to know and love God more deeply, and use our gifts to care for all God's people. The church offers many opportunities for spiritual growth and service. You can learn more about us on our website, but we invite you to join us for worship on Sunday, or come to any of the other opportunities available here. Please don't hesitate to contact Susan Van Cleve if you have questions or if we can be of any service.